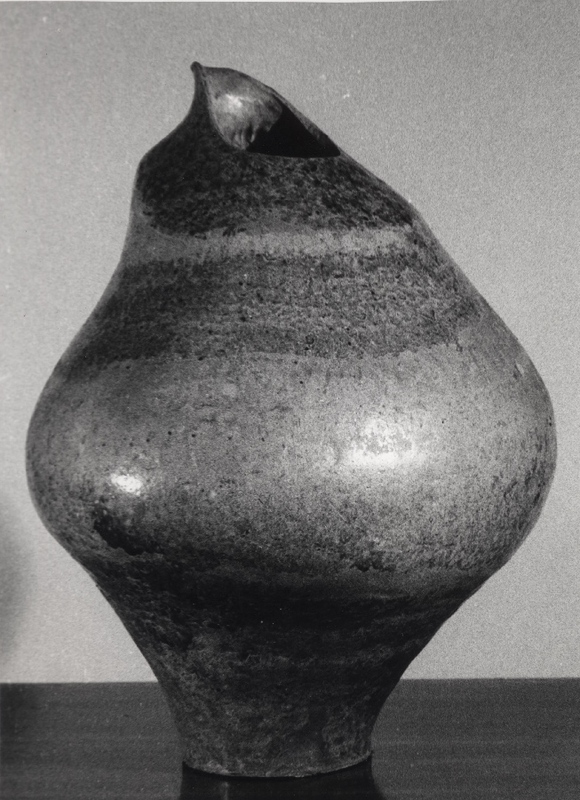 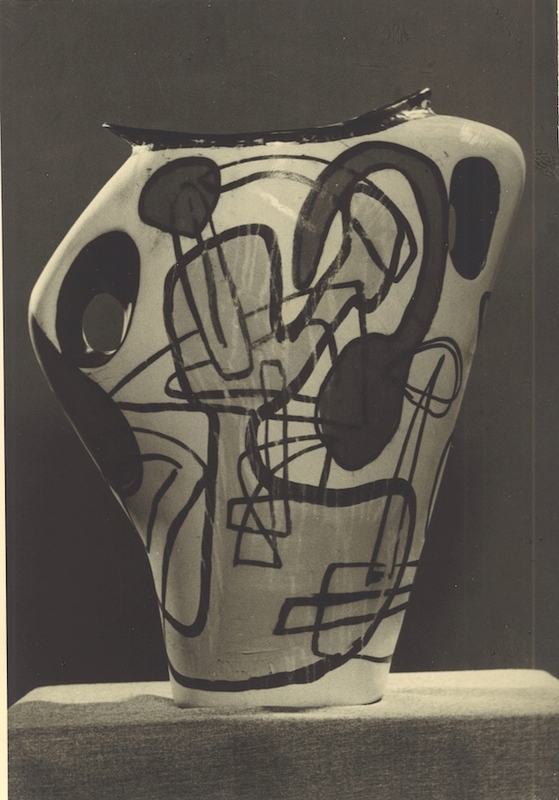 Pottery from the collection exhibited at Wakefield Gallery in 1955 with LS Lowry and Josef Herman. 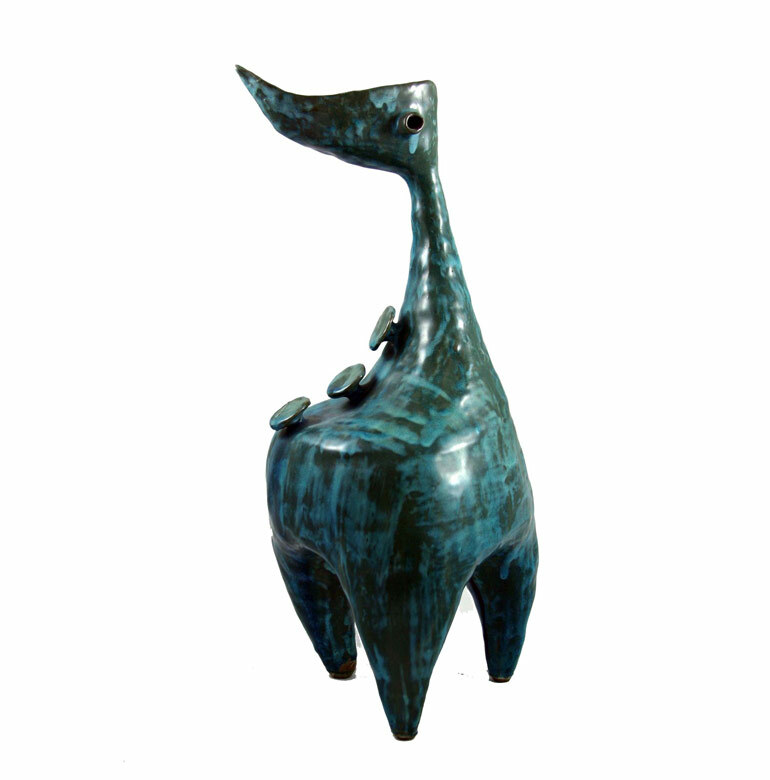 While managing and designing products for the Harsa Ceramic Art Department in Beersheva, Azaz also worked on his own sculptural pottery ideas creating a number of signature motifs and designs. 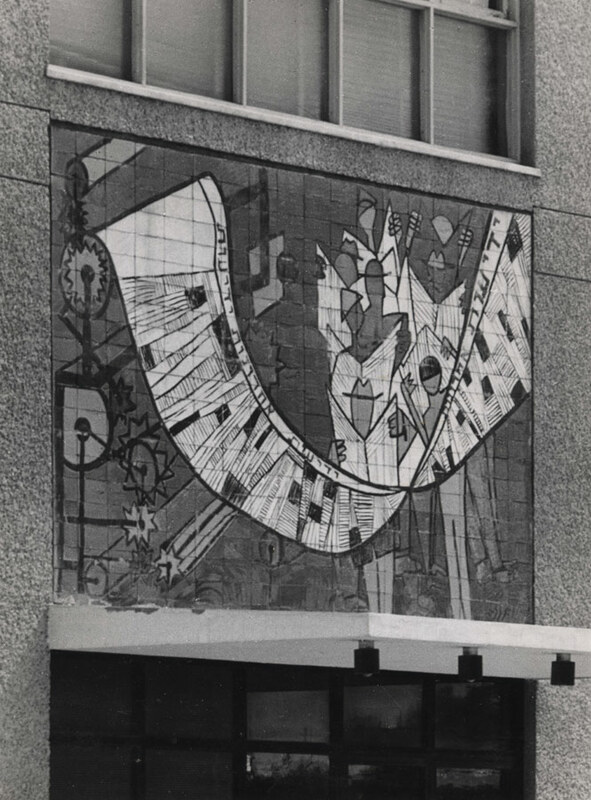 Glazed refectory tiles on elevation Yedioth Ahronoth (Evening News) publishing house.